Though attempting to maintain an artistic and intellectual connection to the work of James Dickey, the James Dickey Review accepts all manner of poetry, nonfiction, scholarly articles, and book reviews. 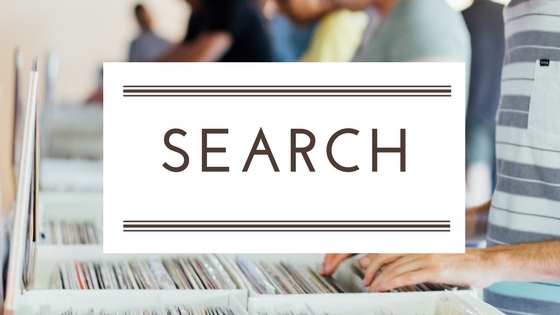 The journal is published twice yearly, is assigned International Standard Series Number (ISSN) 0749-0291, is indexed in The Modern Language Association International Bibliography and The Humanities Index, and is cataloged in the Library of Congress. 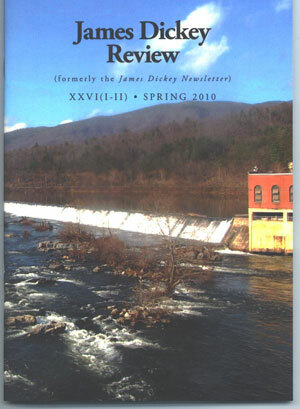 James Dickey Review is a biannual magazine. It is now being hosted by Reinhardt University. 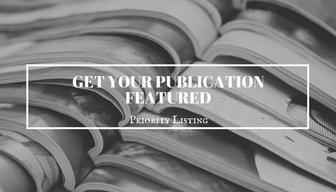 The _James Dickey Review_, invites submissions of poetry, nonfiction (including Dickey reminiscences and anecdotes), scholarly articles, and book reviews.